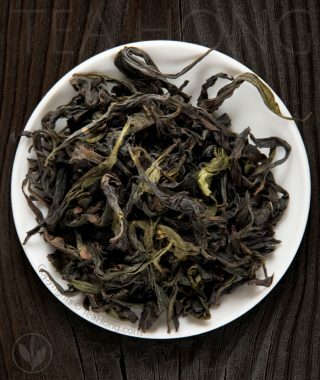 Fresh, soft aroma of the woods after a rain with an undertone of kombu and toasted cereals. 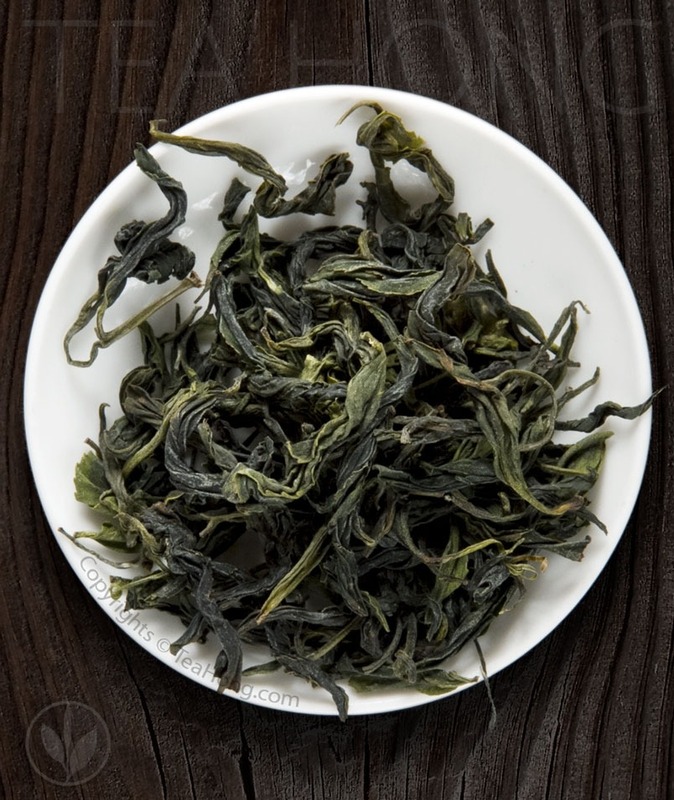 Soft, pleasant infusion with hints of salt, baked seaweed and sweet licorice root. Sweet and pleasant aftertaste. 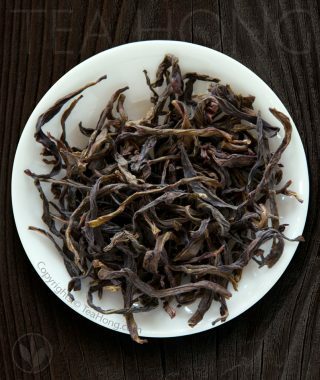 This tea is lightly rebaked for better taste balance and shelf life, as in the traditional style. Some Paochong in other shops maybe greener or browner. A flexible tea. Can be infused for a long time without being overly bitter or astringent. Higher temperature yields better aroma, lower softer body. Suggested temperature 90°C (194°F). 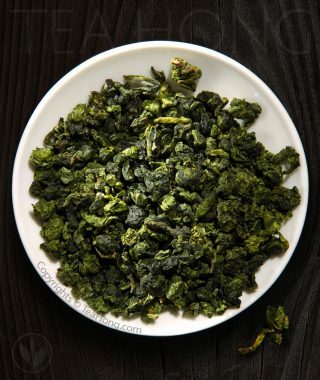 Leaf amount can be increased dramatically for silkier texture and sweeter aftertaste. Received a free sample of this tea, the flavour was enjoyable but I didn’t like the smell. For me it smelt like very strong pollen and irritated my nose. If you like this smell (like freshly cut grass) then this tea would be ok for you. One thing I like about a good green tea is it’s being refreshing, but sometimes I find it a bit too sharp, some other may be too bitter. 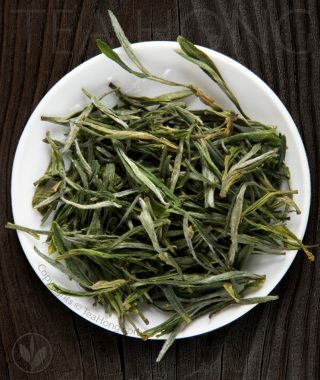 This Organic Paochong is a great answer my prayer! 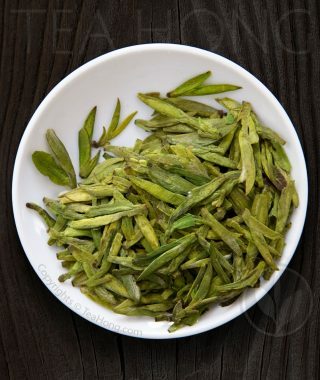 It tastes fresh and refreshing like green tea, but is smooth and gentle. The texture is silky. I am very happy with it. When steeped long enough, it has a very long sweet aftertaste in your throat (but no bitter taste on your tongue). A sensation that like other drinks I ever tasted, only teas can give such delight. But I give it 3 star because there are other teas here in teahong which are even better.